TTIP primarily failed because of Donald Trump rather than the European protest movement organised against it. CETA, the agreement with Canada, was adopted at EU-level after a lot of back and forth and a range of amendments and modifications. Since then, the agreement has been applied on a provisional basis. 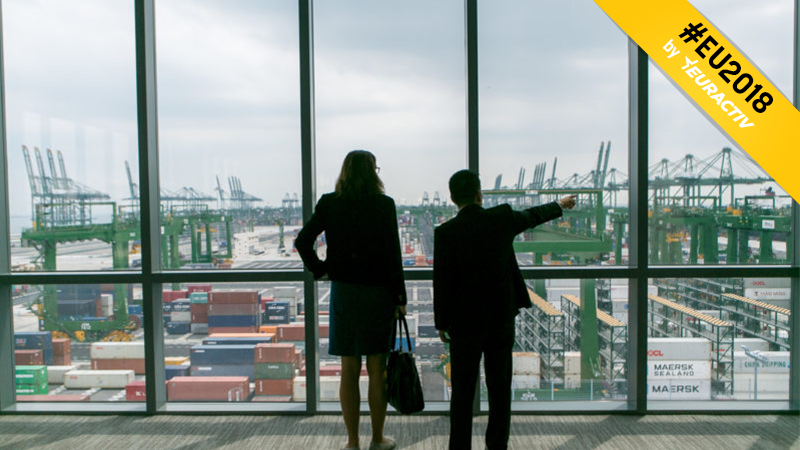 But although the controversy cooled down, the free trade debate is still on the table. TTIP could come back any time as there are contradicting signals coming from the US. In Europe, CETA still has to be ratified in the member states in order to be rolled out fully. This will raise controversies. Beyond that, the EU is currently in the midst of negotiating a range of similar trade agreements with trade partners around the world, including Japan. More surprising, CETA has been lauded as a role model for the trade agenda, despite this multilateral approach, touted by the WTO, failing to cultivate support among German citizens. Through derivative rights of action for investors, non-transparent deregulation boards, compulsion to liberalise and pressure to privatise, many of them here see an advantage for big transnational companies at the expense of small, regional providers and normal citizens. The consultation paper also emphasises that protection of workers’ rights is a positive achievement made by the CETA agreement, despite the deal not containing any legally binding regulation on this matter. While investors are provided with extensive derivative rights of action, in contrast only nonbinding declarations of will are made in the area of workers’ rights. 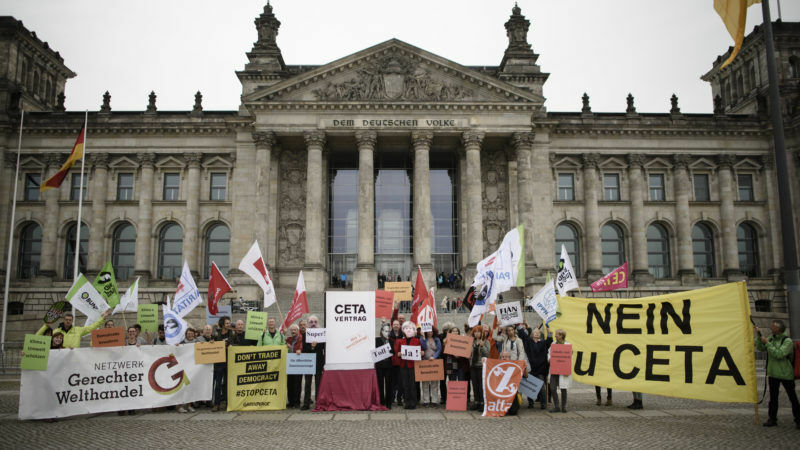 The SPD has always had its difficulties with CETA, as it has always been unpopular with the party base. A considerable number of voters walked out on the Social Democrats because the CETA agreement allegedly weakens workers’ rights instead of strengthening them and because the party leadership nevertheless forced it through at its party convent against all odds. As things stand, the SPD could lose out once more. But the current consultation paper is just an intermediate result of the ongoing coalition negotiations. 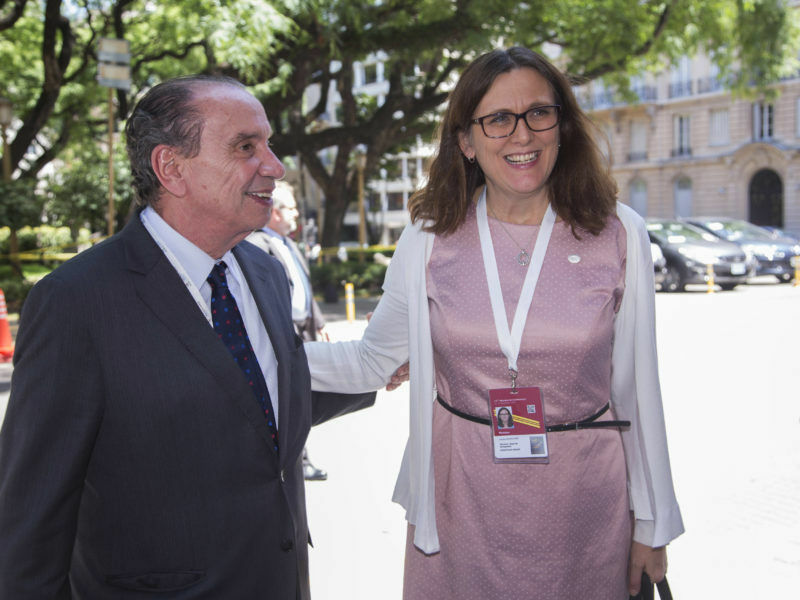 It is likely that a revival of the grand coalition would not be a free trade-friendly government, which, given the many upcoming trade agreements, must be able to withstand one or two critical debates.